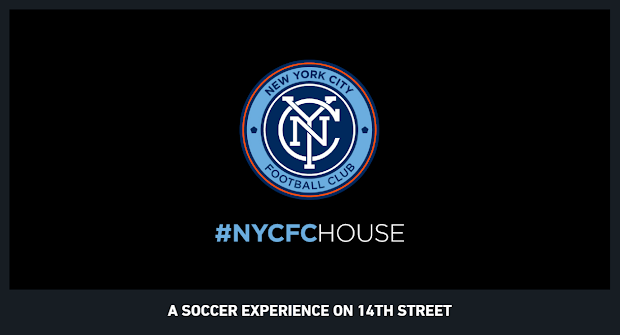 NYCFC House is "the Club’s first-ever pop-up shop and soccer experience space". 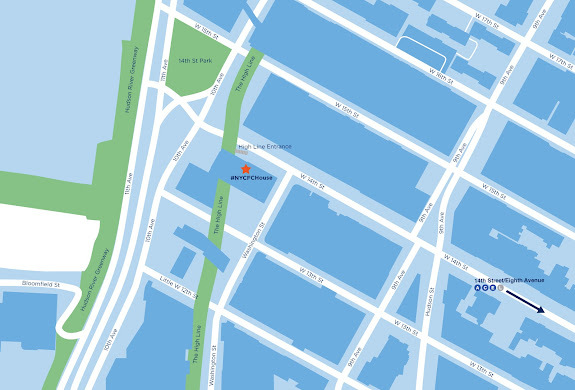 For three weeks, club members can journey to Manhattan's Meatpacking District to buy stuff and participate in events. Support your city. NYCFC House brings you a selection of retail merchandise and exclusive, limited-time offerings so you can represent your team. Try out some of the latest technology, then visit the Secret Pitch, where your little ones can test their prowess, finesse and discipline in the Beautiful Game. The player with the best score each day will win a prize! More than a retail space, visitors to #NYCFCHouse will have a chance to hear from those who’ve shaped the world’s biggest sport during a series of daytime seminar series, “Chalk Talks”, as well as meet players, legends and celebrity fans. 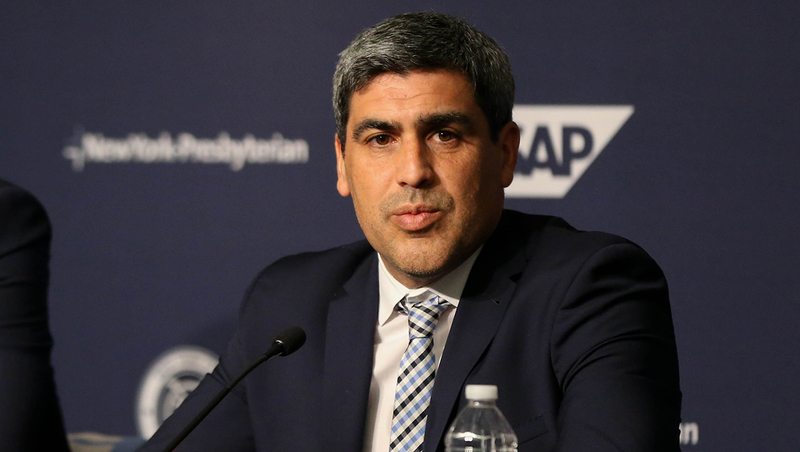 An accomplished player on the club and international stage, Claudio Reyna currently serves as New York City Football Club's Sporting Director. After a 12-year professional career which saw him become the first American to earn a spot on the 2002 FIFA All World Cup team, Reyna was appointed as the Youth Technical Director of US Soccer Federation and later inducted into the U.S. National Soccer Hall of Fame. Jon Patricof has brought innovative solutions to diverse business sectors throughout his career. While serving as President and COO of Tribeca Enterprises, parent company of the Tribeca Film Festival, he helped expand the company from film into digital storytelling and sports, including Tribeca's partnership with ESPN, the Tribeca/ESPN Sports Film Festival. After an illustrious career that included five FA Cups, nine league titles, the 1998 FIFA World Cup, and a UEFA European Championship, Patrick Vieira moved into the coaching realm. 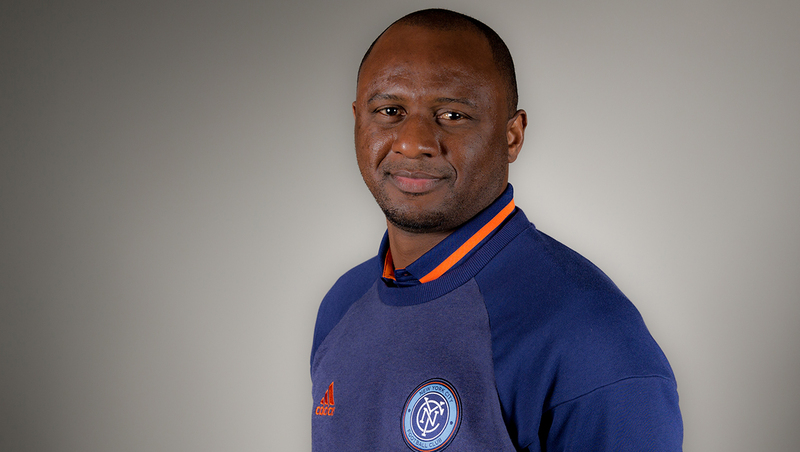 Before taking the reins at New York City Football Club, Vieira led Manchester City's Elite Development Squad to a record of 47 wins, 28 losses, and eight draws. 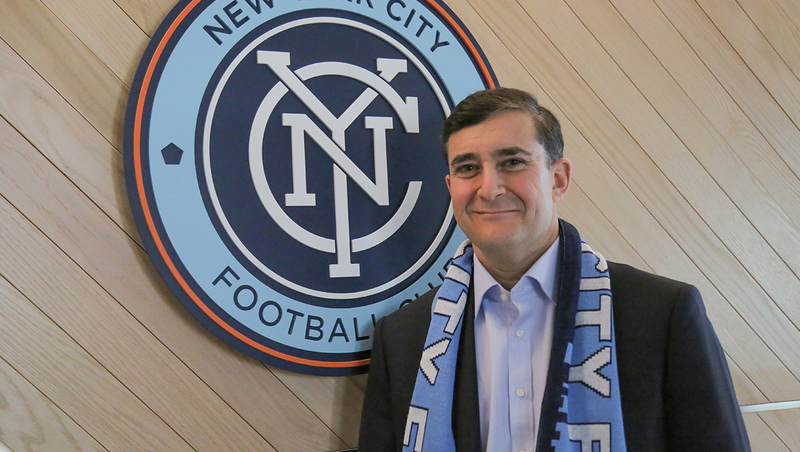 He oversaw NYCFC's first playoff berth in 2016. 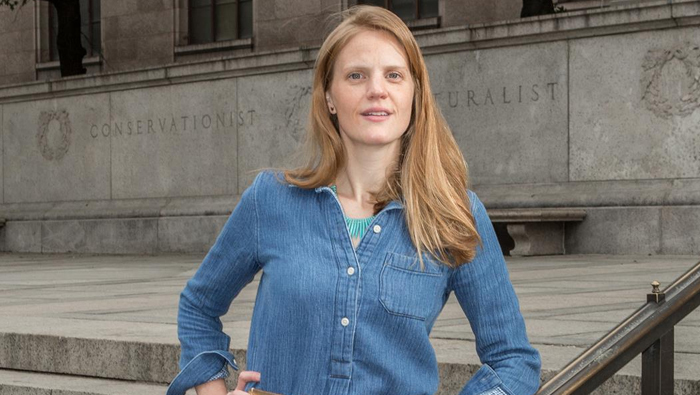 Geist, a two-time Peabody Award winner, has spent her entire career in documentary film, from production to development and now as an executive producer, and continues to push ESPN Films to new heights as a leader in long-form storytelling. 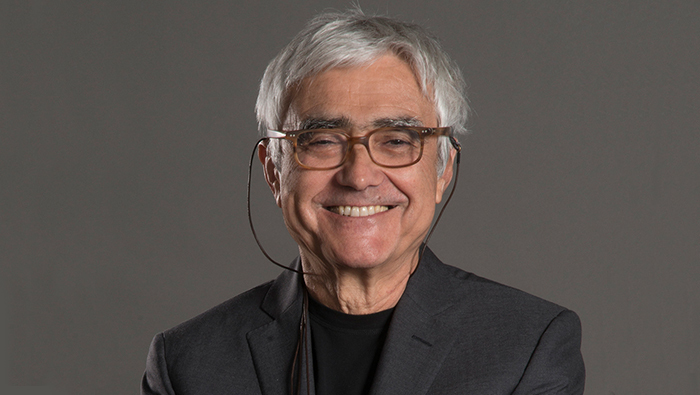 Ranked among the world’s greatest architects, Rafael Viñoly is known internationally for his multidisciplinary work that merges architecture and engineering in unique solutions free of stylistic constraints. 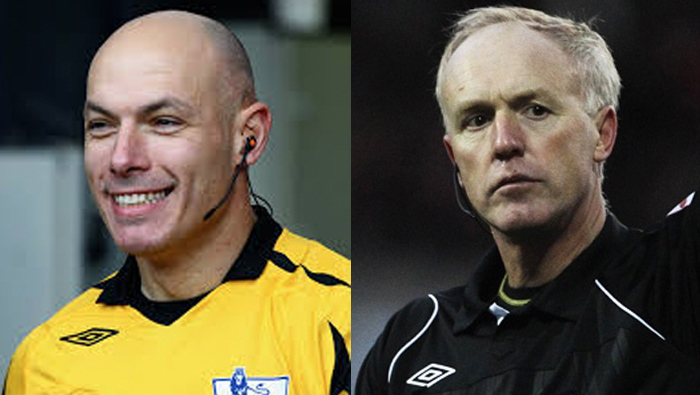 Peter Walton is an English former professional football referee who officiated in the Premier League from 2003 to 2012. He is now general manager of the Professional Referee Organization in North America. Howard Webb was a Premier League referee between 2003 and 2014, becoming one of the world's top officials. Immerse yourself in the virtual venue and hear about all our different offerings straight from NYCFC front office staff. #NYCFCHouse will be located in the Meatpacking District (446 West 14th St.) from August 31 to September 21. General opening hours are 10 AM to 6 PM. Looks interesting. I know I'll be checking it out.